Ginseng has been used for thousands of years as a reliable, all-natural way to boost energy and physical performance. 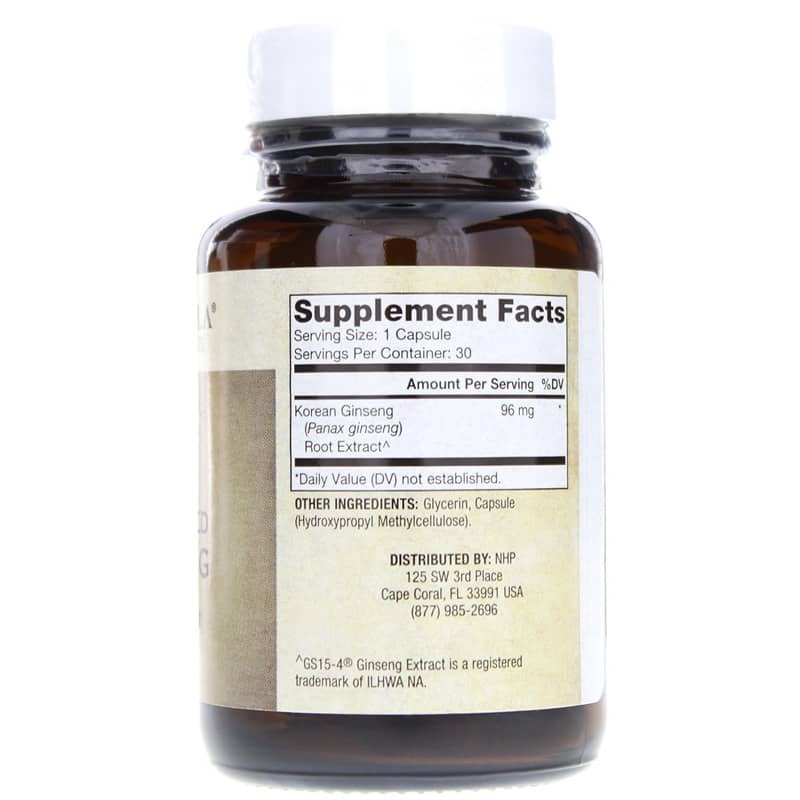 It's a slow-growing perennial plant with fleshy roots that typically grows in China, eastern Siberia, and Korea, and is available in supplement form for daily use. 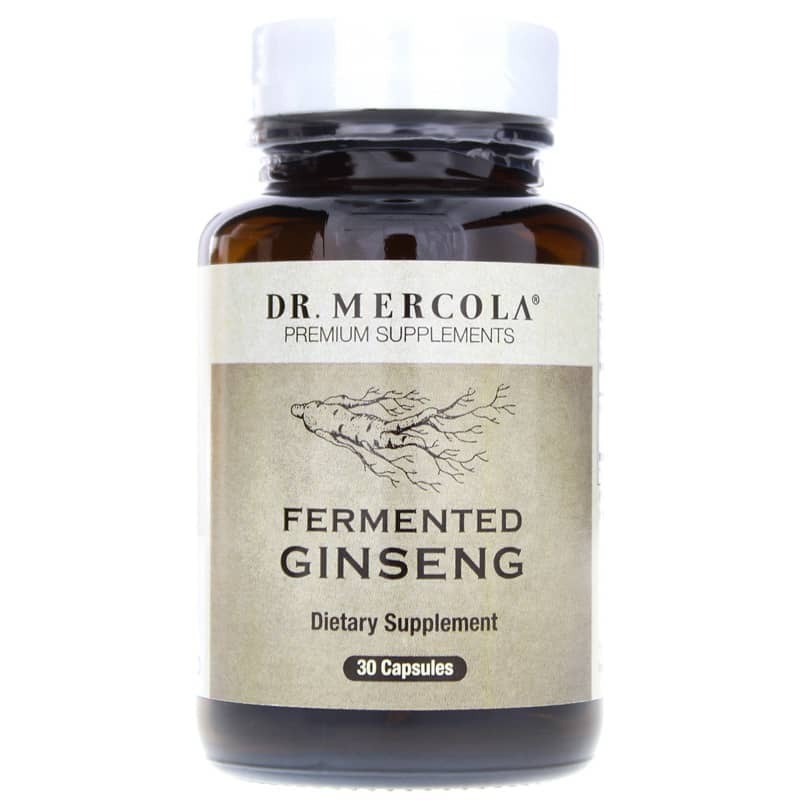 Fermented Ginseng from Dr. Mercola provides 96mg of Korean ginseng in a fermented form, which delivers a faster, more consistent absorption for better overall health. The ginseng used in Fermented Ginseng is harvested at an optimal time to help preserve nutritional value, and is never peeled to keep bioactive compounds intact. Just one capsule every day may help enhance your energy and boost your overall health. Give Dr. Mercola's Fermented Ginseng a try today, and see the difference it may be able to make for you. Order now! 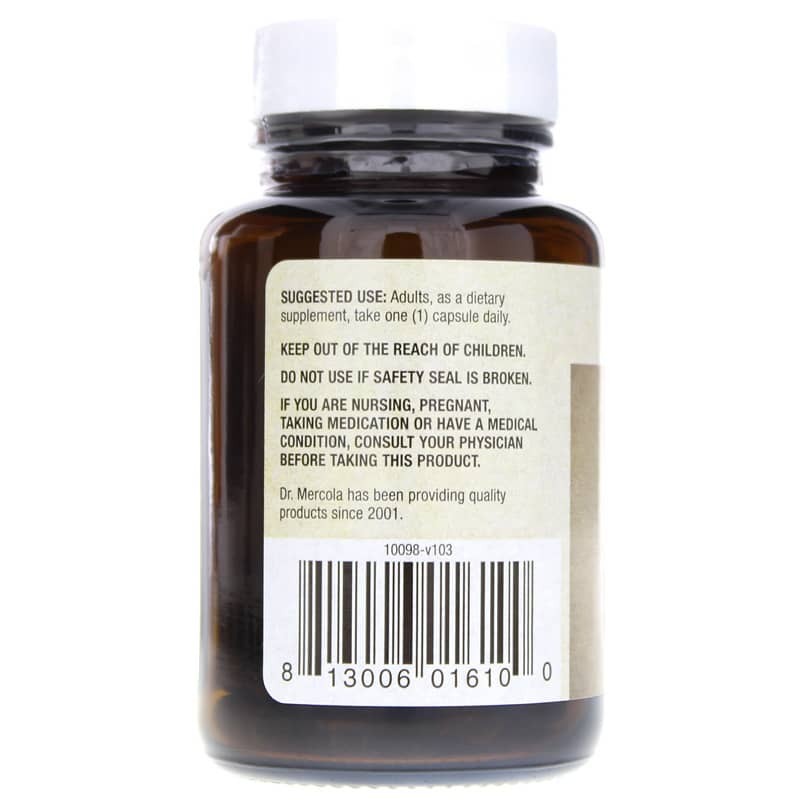 Other Ingredients: glycerin, capsule (hydroxypropyl methylcellulose). Adults: As a dietary supplement, take 1 capsule daily.